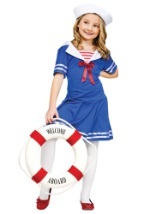 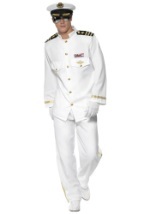 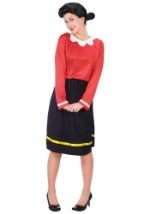 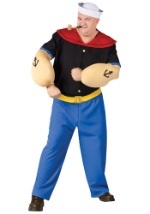 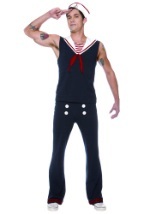 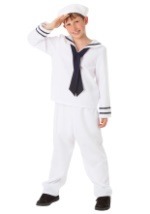 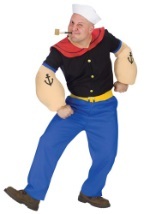 Get ready to set sail and weigh anchor this Halloween with our wonderful collection of Sailor costumes! 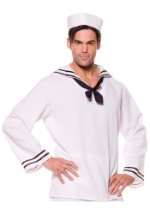 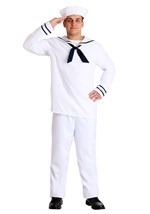 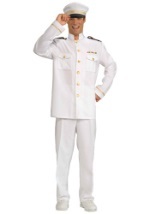 In many different colors, styles, and sizes our women's sailor costumes will have the men begging for some shore leave, while our men's sailor uniforms are sure to be a hit on both land and sea. 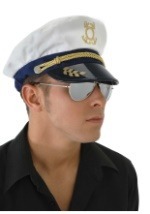 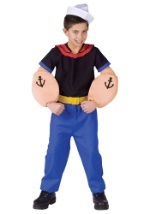 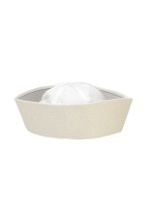 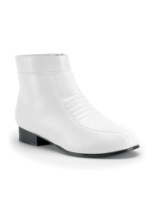 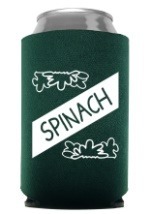 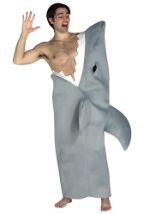 Don't forget to check out our seaworthy accessories as well, and you'll be sure to get your sea legs this Halloween.